Global Sisterz Media Team…Get Ready!!! 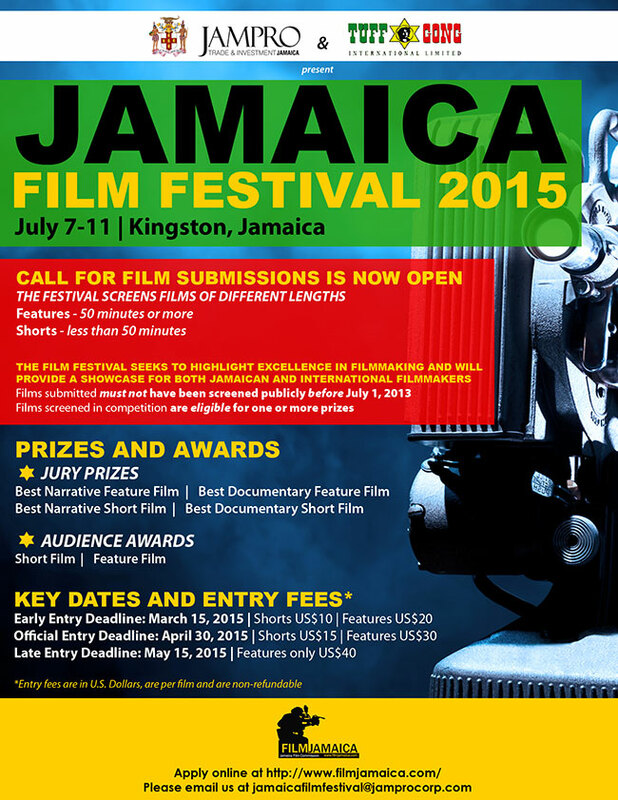 Thirteen top Jamaican Directors/Writers have been selected by The Jamaica Promotions Corporation (JAMPRO) to screen their films at the Jamaica Film Festival 2015, scheduled to take place July 7-11 in Kingston, Jamaica’s Observer reports. Previous PostTime-Full Classics: Which Side Are You On? Rebel Diaz, DeadPrez, Rakaa, IriscienceNext PostTime-Full Classic: Junie Ranks~Bring Back The Love!